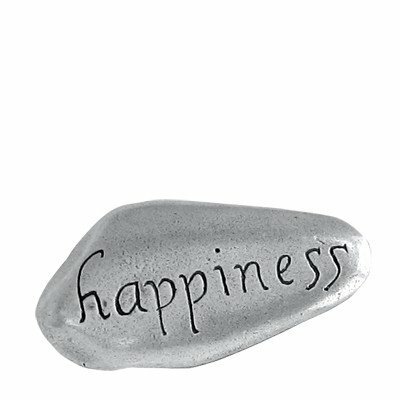 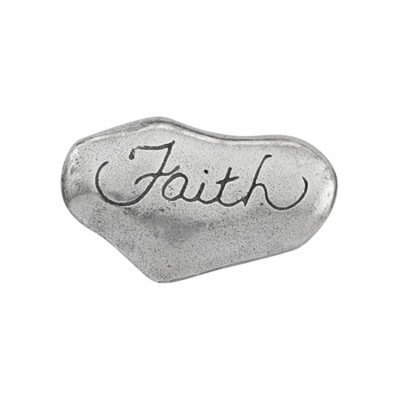 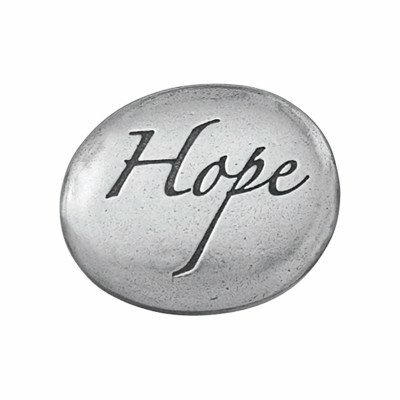 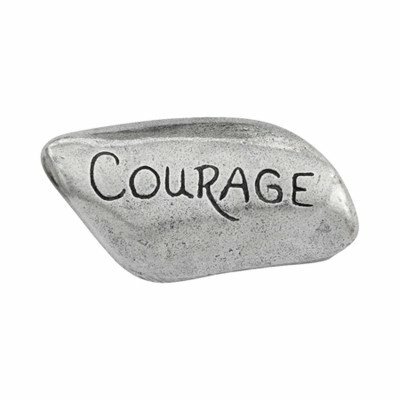 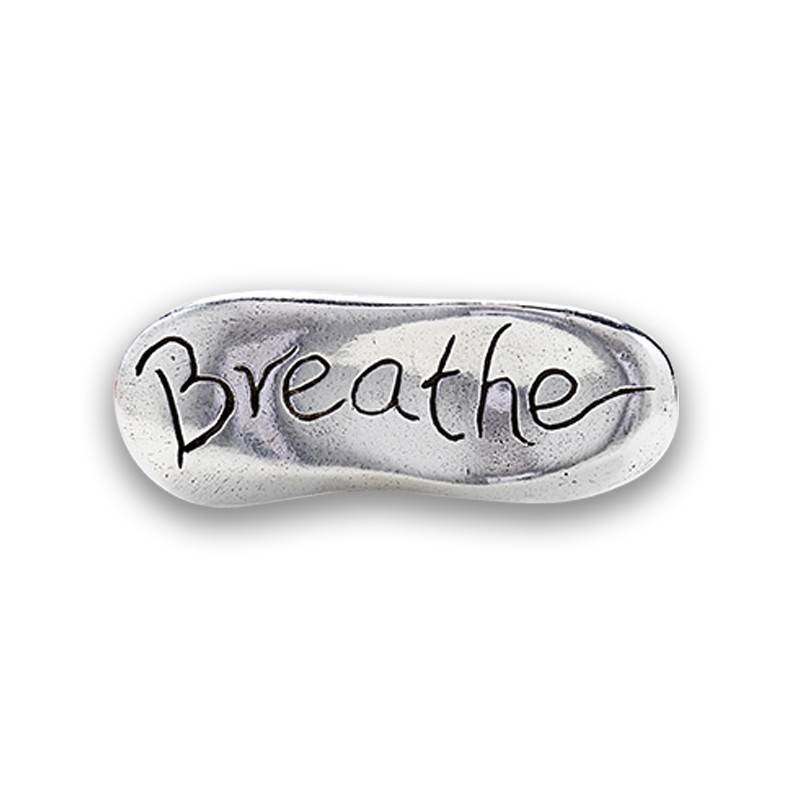 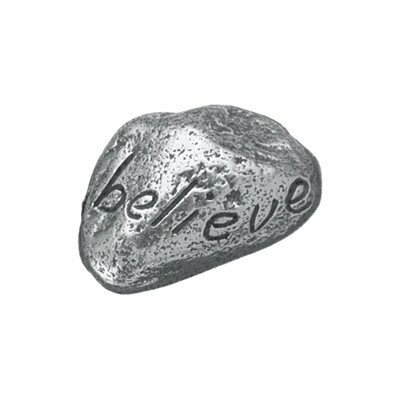 A treasure for your pocket or desktop, Danforth pewter pocket stones make sweet little gifts and reminders to those special to you. 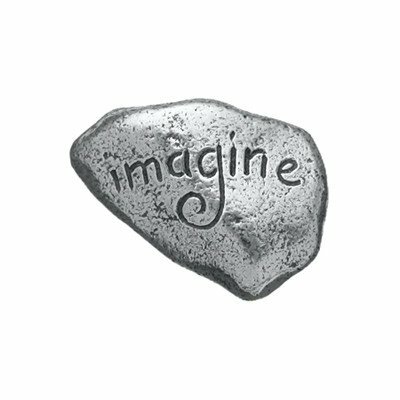 Made in Vermont. 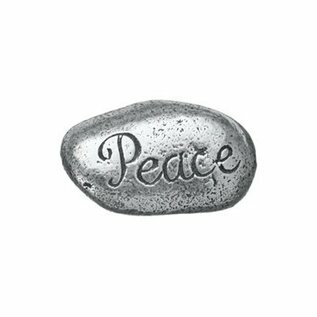 A treasure for your pocket or desktop, Danforth pewter pocket stones make sweet little gifts and reminders to those special to you.